Highlander is a 1986 fantasy adventure film starring Christopher Lambert, Sean Connery and Clancy Brown under the direction of Russell Mulcahy. The film follows Connor MacLeod (Christopher Lambert), an immortal 16th century swordsman who has battled his way through the centuries against the immortals who can only be killed by decapitation, ultimately he must fight the Kurgan (Clancy Brown). The gathering takes place in New York City in the year 1985 where the last of the immortals battle to the death in order to claim 'The Prize'. 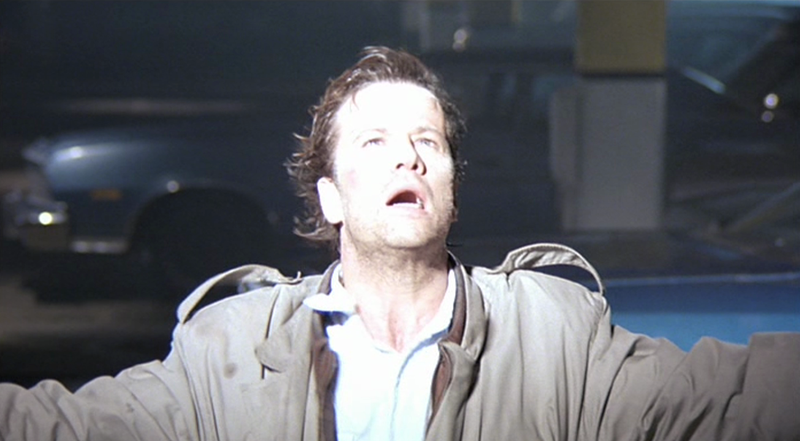 Although the film was a box office flop at the time of release failing to recoup production costs it has since become something of a cult classic among movie buffs and has spawned a number of film sequels and a television spin off, the film was also responsible for actor Christopher Lambert's rise to stardom. 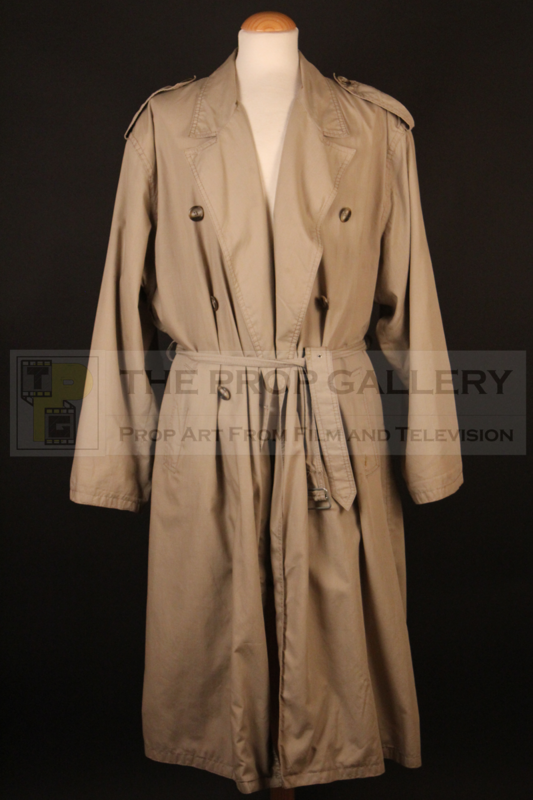 The signature piece of costume from the movie is arguably the MacLeod trench coat under which he conceals his sword. 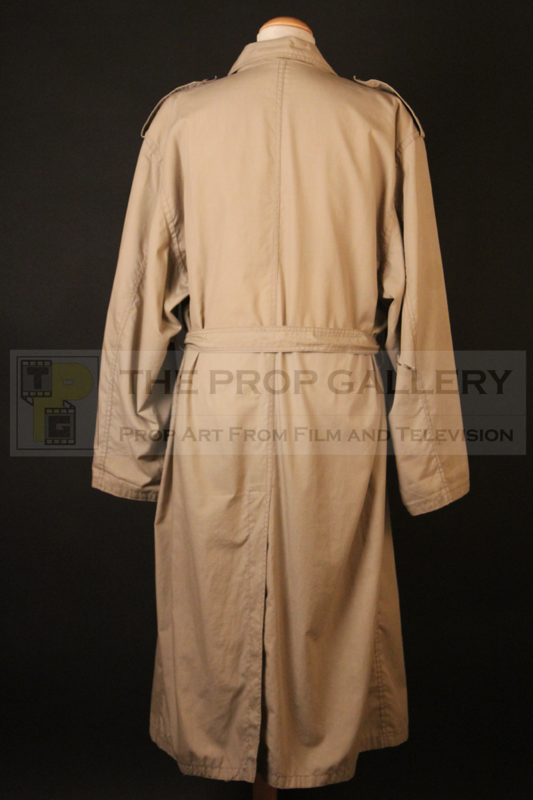 This coat is one of two custom made for Christopher Lambert as Connor MacLeod, constructed from very lightweight material achieving a flowing effect whilst proving ideal for filming requirements, particularly the fight sequences, where a heavier more cumbersome coat would have been impractical. The costume exhibits some staining in addition to rips on the right arm and clearly saw heavy use on production. A signature piece of principal character costume from this cult 1980s classic.